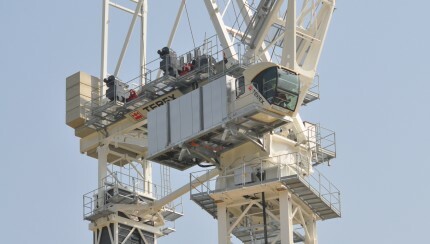 We can offer you a choice from a large and varied fleet of rental cranes. 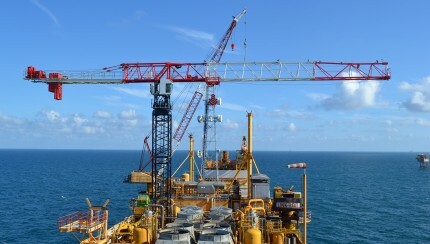 Our tower cranes enable you to successfully complete any project, regardless of its size and duration. Our rental fleet consists of 125 tower cranes and represents a wide variety of the models of Terex Comedil. 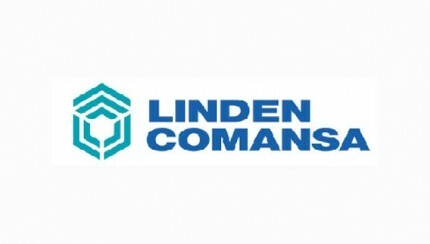 Since 2016 we also have several models of Linden Comansa in our fleet. The technical specifications of the various models can be viewed below. If you wish to receive a quote, please send us an e-mail specifying lifting capacity, reach, hook height and any other relevant information. We will contact you as soon as possible.